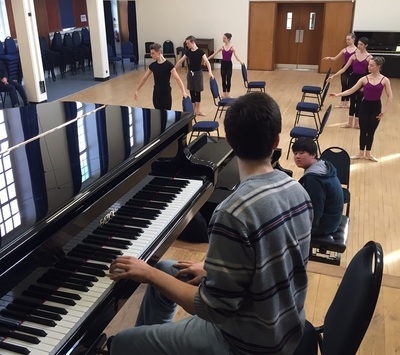 On Saturday 3 December, we were delighted to welcome the Central School of Ballet to Purcell. 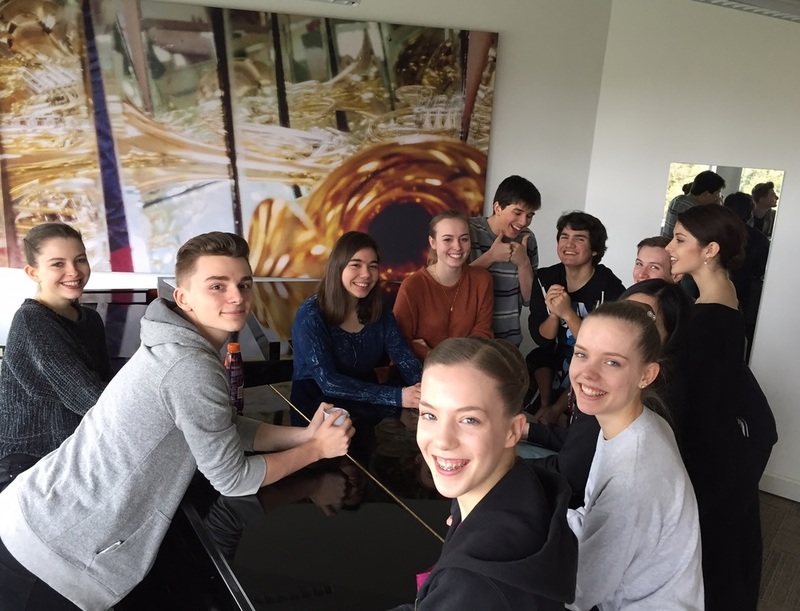 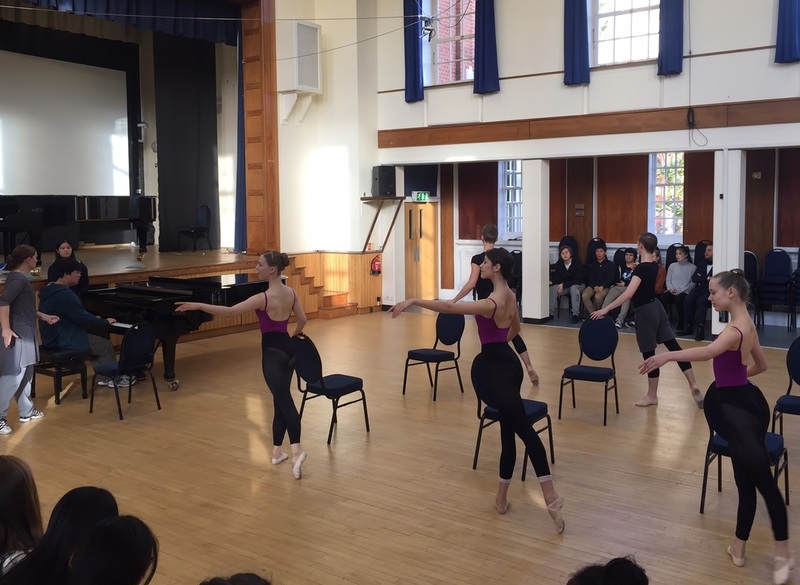 Our pianists spent the day learning how to improvise to dance, enjoying a day of discussion and practical sessions working alongside the talented young dancers. The day was led by Heidi Hall, Director of the Central Ballet School, Leanne King, Contemporary and Choreography Tutor at the Central Ballet School, and David Gordon, Jazz Piano and Harpsichord Tutor at The Purcell School.